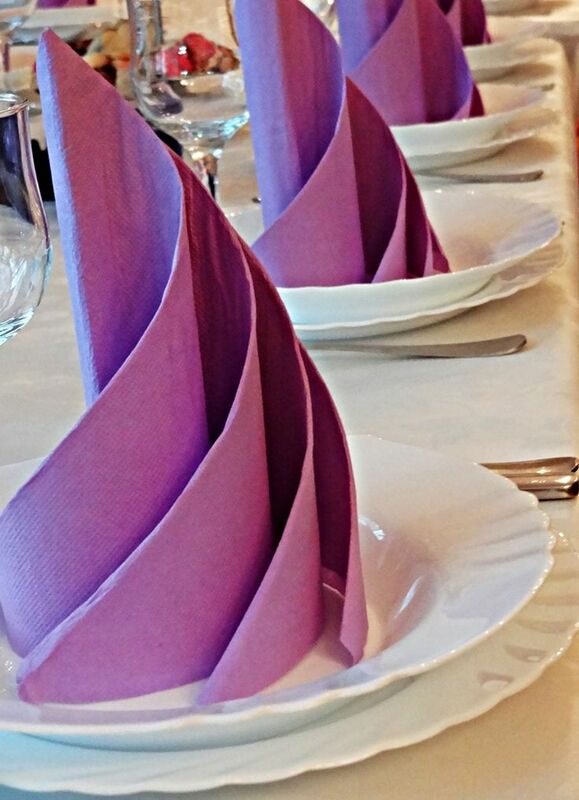 Your napkin fold might be the last thing on your mind during your wedding planning process. 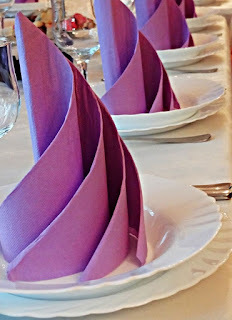 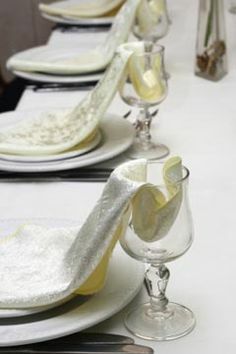 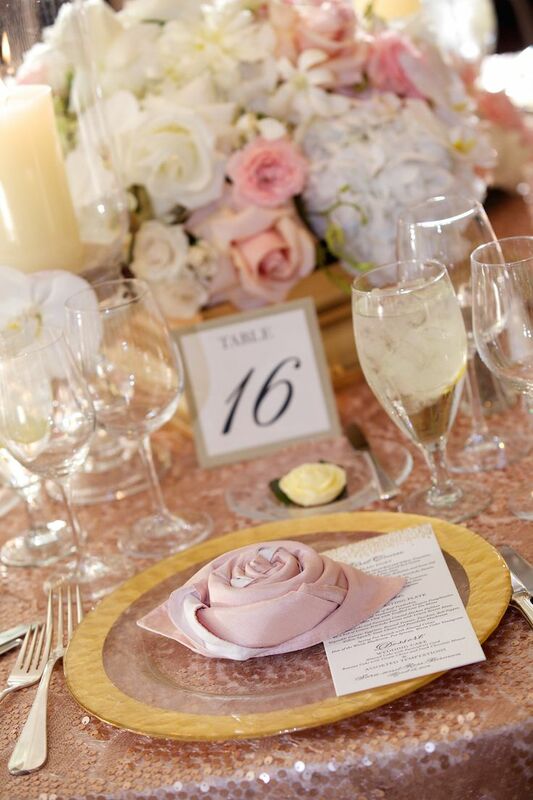 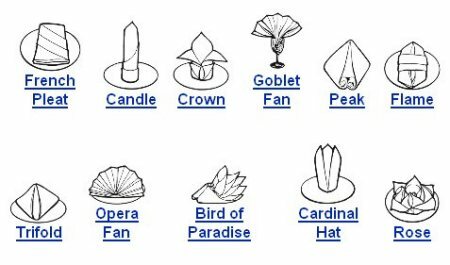 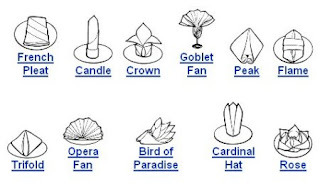 But a unique napkin arrangement is a simple way to add that extra little something to your reception. 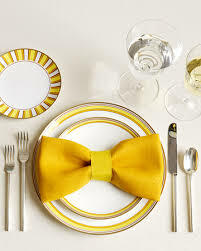 Just remember to make sure this is included on your hotel's Banquet Event Order along with a picture.